You've received an invitation ? 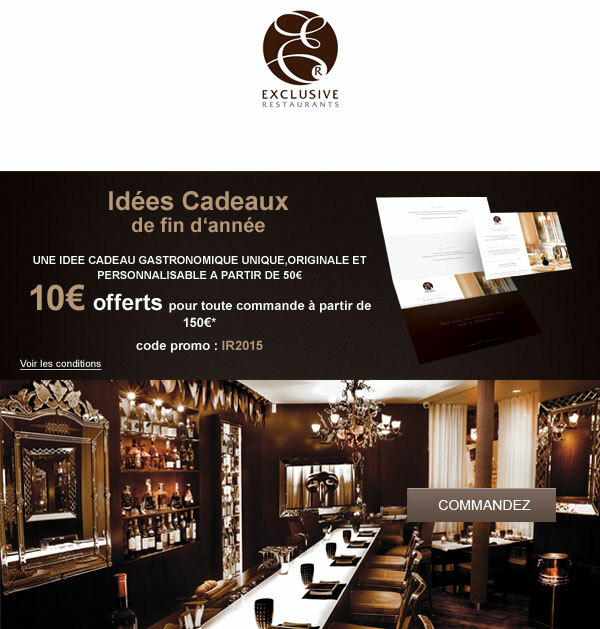 An exclusive selection of premium restaurants. 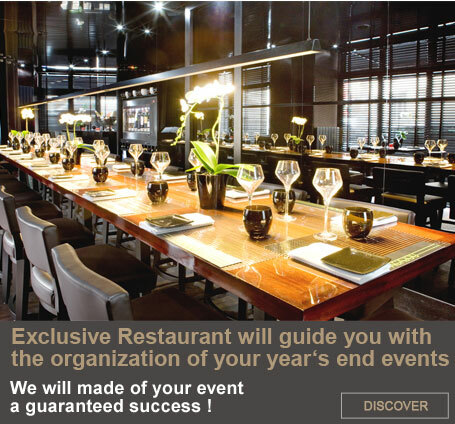 Experts to help you make the best choice. The restaurant's price list without any booking fee. Customer service Monday to Friday from 9.00 AM to 7.30 PM. 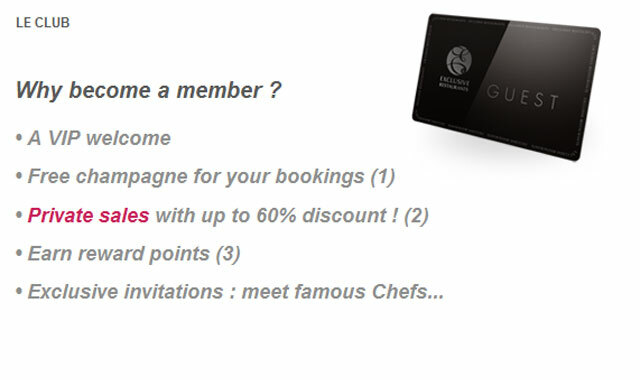 For two or a for a group, discover our best selection of restaurants in your city. 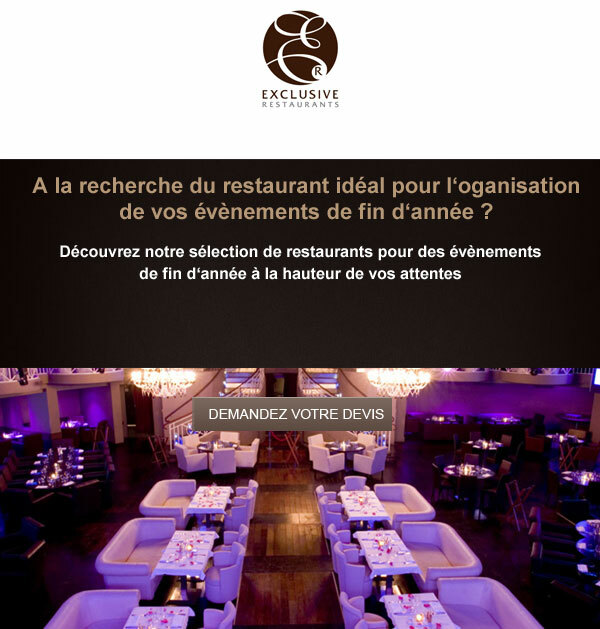 Leading group of premium restaurants in France and Europe, Exclusive Restaurants is a key player and quality label highly appreciated by very many demanding consumers.